Many people judge the quality of coffee on the cup in front of them but often forget that quality is linked to the whole process. 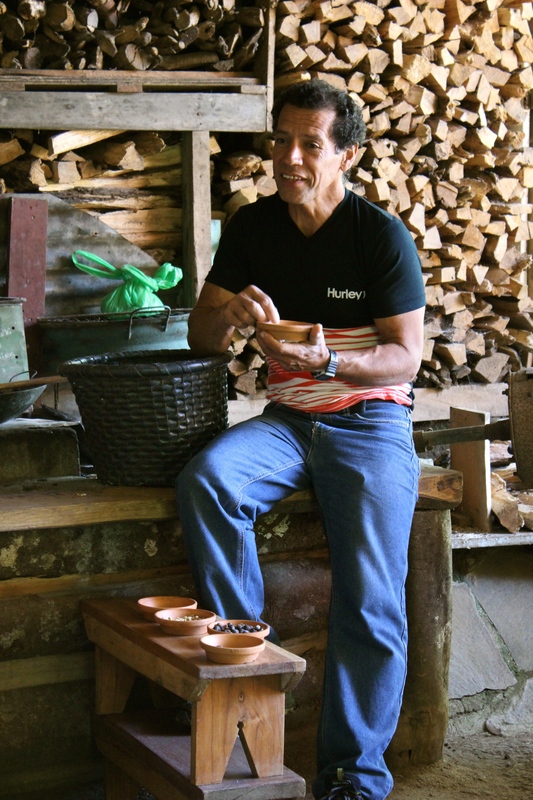 The harvesting, the roasting, every step along the way is important in ensuring a good final product. The EHC group loved the experience! We’re so glad to hear that you enjoyed spending time at Finca La Bella!